We’re all familiar with most of these settings, characters, locations, and storylines based on our Disney drizzled childhoods. Most of these shouldn’t come as much as a surprise that way since we already are familiar. Now we just get to explore them in the large shoes of Sora. Here’s every world in Kingdom Hearts 3 along with some info about each one as we approach the Kingdom Hearts 3 release date. The classic old take on a slice of life job, but if you were a monster. The Monsters Inc set looked at the life of monsters in parallel to ours. I mean, of course, the scary things lurking under our beds and in our closets must have jobs and colleges. In the case of Kingdom Hearts 3, we’ll be helping the movie protagonists, Mike Wazowski and James Sullivan combat the forces of darkness. However, what’s the world of Monsters Inc without monsters right? 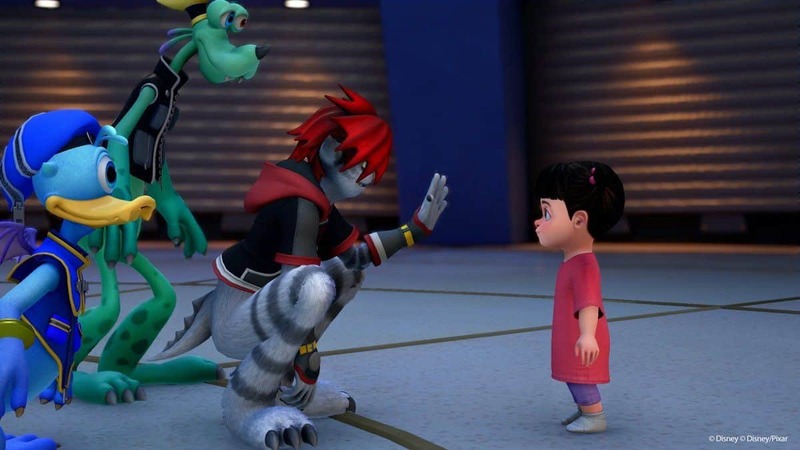 Thus, Sora gets a monstrous transformation for the duration of exploring this world. Maybe even throughout the others. Nobody can forget that amazing OST. You just started humming it right? That’s because it’s just that legendary. 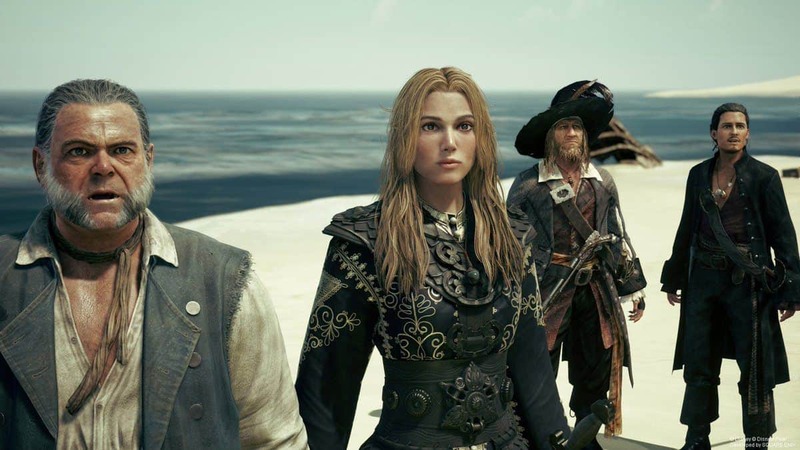 The setting established by the movie franchise of swash-buckling pirates has made its way once again into Kingdom Hearts. This includes the return of Jack-er, excuse me. Captain Jack Sparrow as Sora’s aid in this world. Hopefully, we’re in for some good naval combat and epic vibes of ship plundering pirating. Another take from Disney on the field of superheroism. After the Incredibles of course, Big Hero 6 takes us to the futuristic world of San Fransokyo. 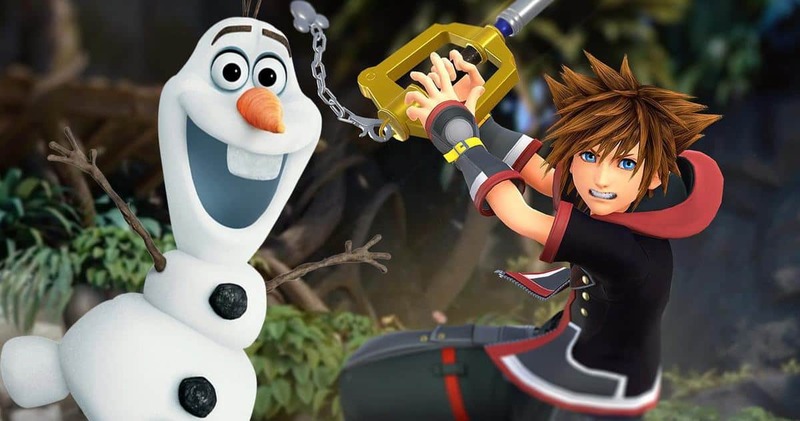 Concept art of this crossover depicted Kingdom Hearts 3 protagonist Sora perched on Baymax’s back. The two flew high in the air overhead facing off against what seems like a giant, evil Baymax from the looks of it. This hints to some epic aerial combat in store for us. Plus I hope they add in an option to hug Baymax. 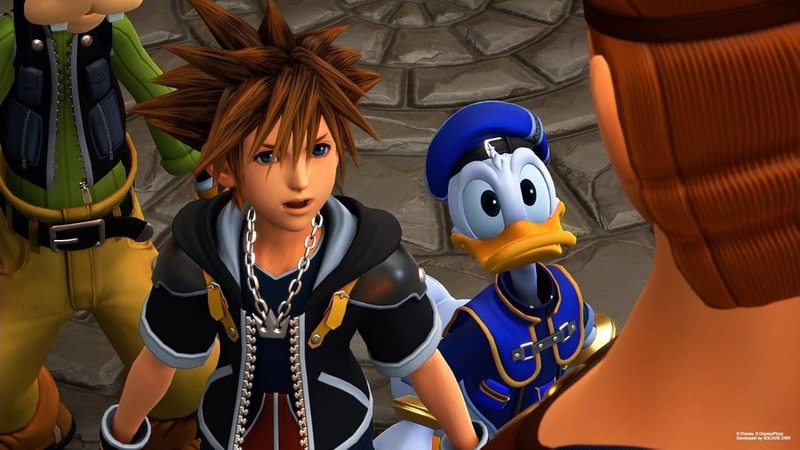 Of course, Kingdom Hearts 3 couldn’t let it go. Sorry, couldn’t resist. But yes, the world of frozen has also made its way into the upcoming game. Featuring all the most popular characters. Such as Ana, Elsa, Olaf and Sven to name a few. 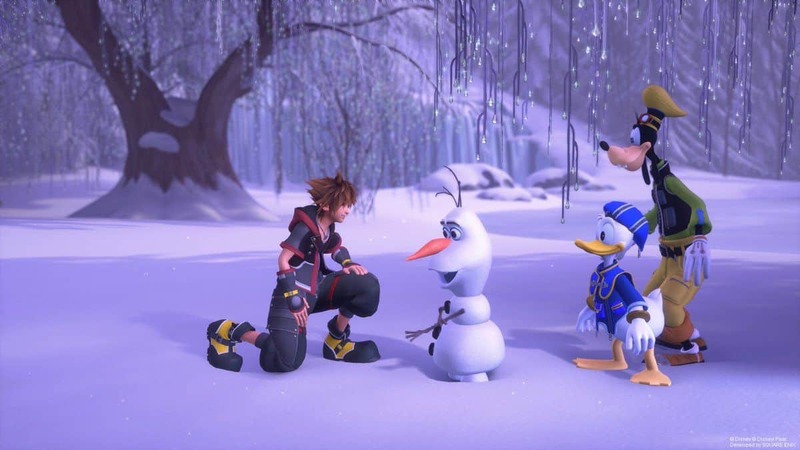 The preview of Frozen’s world in Kingdom Hearts 3 also showcased some new ice powers that Sora will have access to. 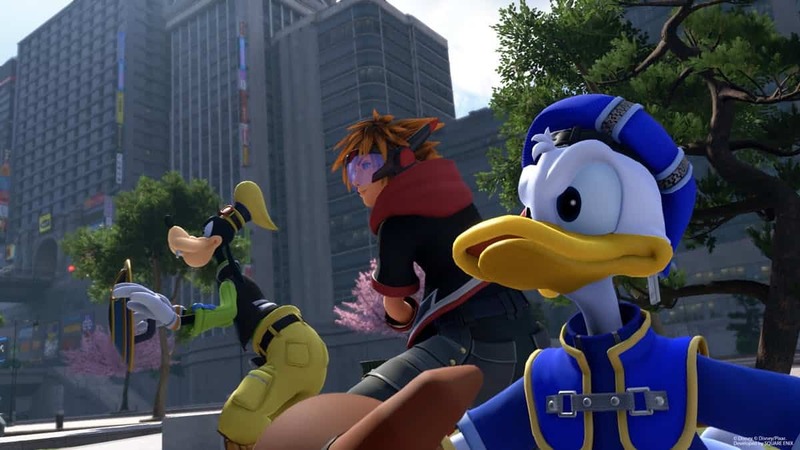 Can’t wait to see those in action following the Kingdom Hearts 3 release date. 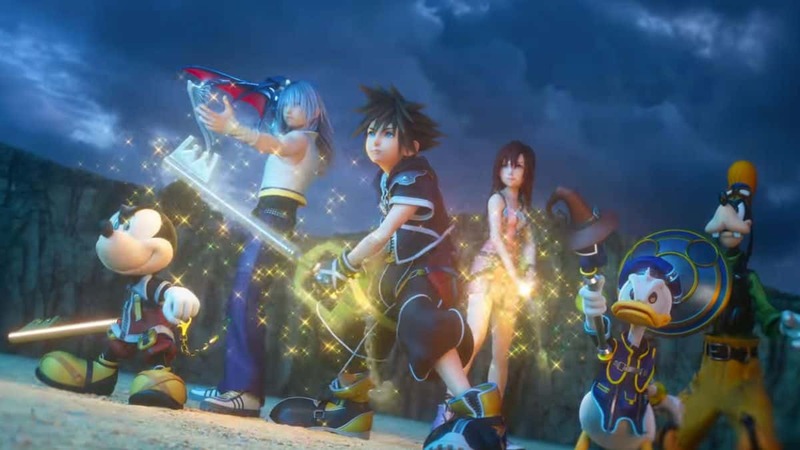 The kingdom of Corona is also available for exploration in Kingdom Hearts 3. You’re free to traverse it with the help of Rapunzel and Flynn Ryder. Or wait, wasn’t it Eugene actually? Yeah, that guy. From what we’ve seen in the movie, you can probably expect some taverns, nice lush forests and renaissance style kingdoms/cities. Maybe some hair powers for Sora too? Even though they’re short and spiky. Here’s a more down to Earth setting, get it? Because they’re small. Anyways, the toy story world shrinks Sora and his companions down to nifty action figures. The same thing is applied to the miniature forces of darkness that you’ll be fighting alongside Woody and the gang. Can’t wait for that! All we saw surrounding this setting for Kingdom Hearts 3 was a brief clip of Remy helping Sora cook up a nice meal. Hopefully, a fun little mini-game that we can look forward to as a break between the fight with darkness. This is everything Disney that we know the game will take us to so far. 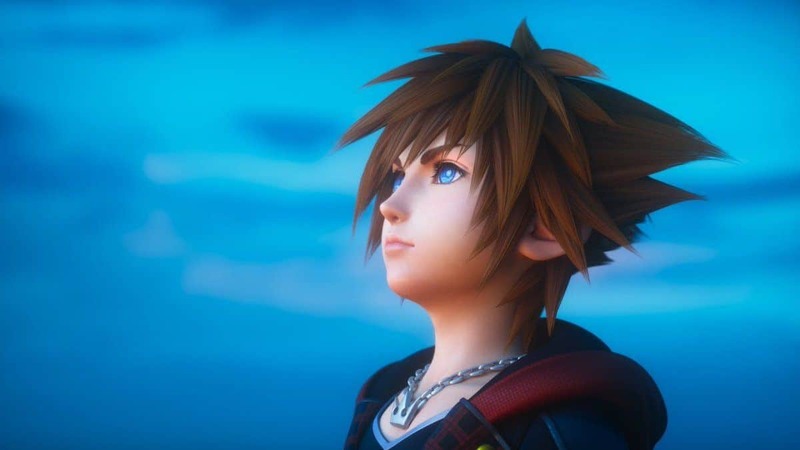 There might be more to surprise us after we hit the Kingdom Hearts 3 release date. 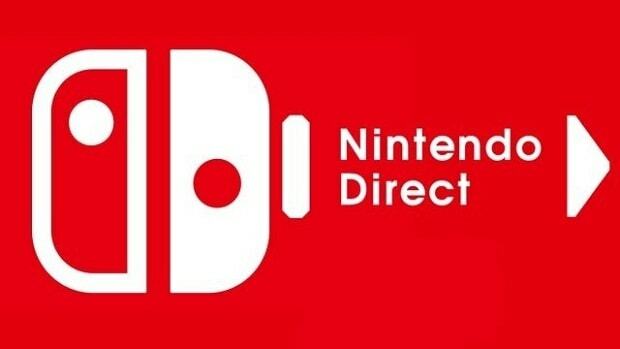 After that is just the wait for the DLC ending.